Team VanDinther providing news, tips and advice in Burlington, Ontario real estate market. 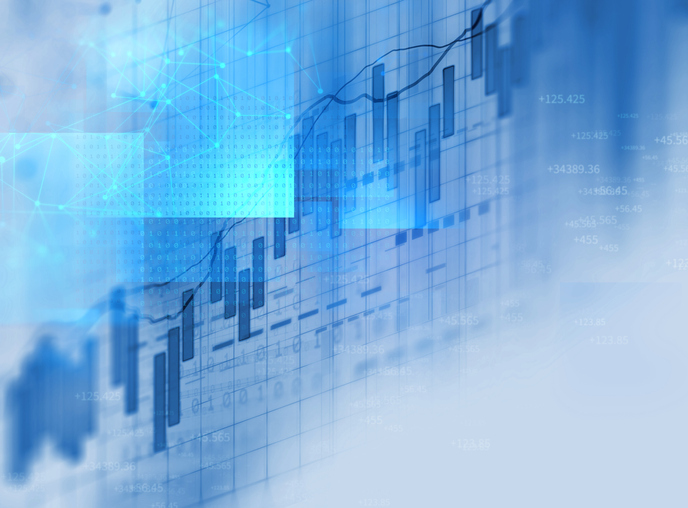 The 2019 stats are in for March and when we review the numbers we can see that they indicate to us how the market is performing. And it also indicates that we are heading into a strong spring market. Please review the charts and stats below for more information about the Burlington March 2019 stats. 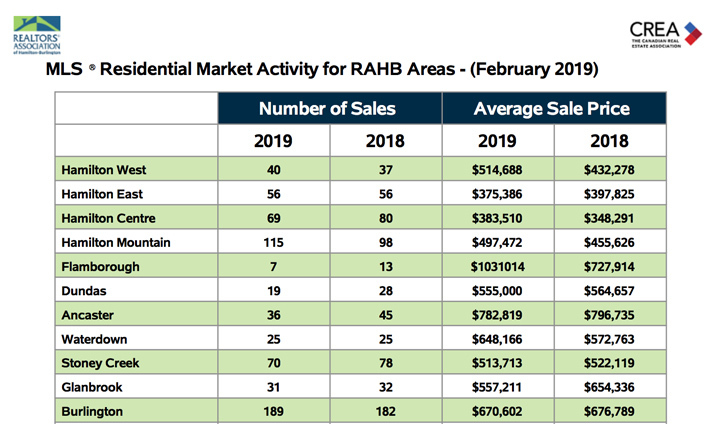 In March 2019, Burlington saw an increase in the number of sales as indicated in the above chart, Residential Market Activity. There was a total of 258 sales for the month with the average price of a property being $738,839. 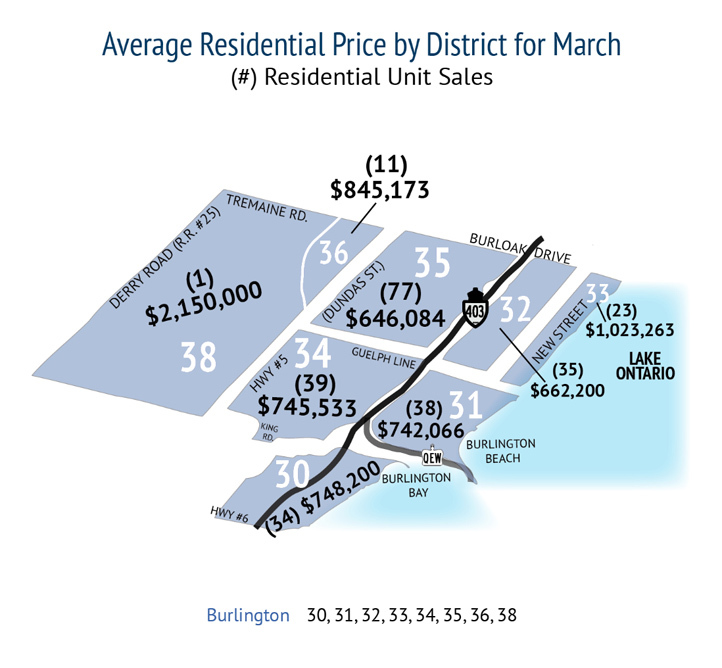 By taking a look at the Average Residential Price by District map we can see how Burlington did in March 2019. We are able to see each area and what the average price was. March 2019 was a strong month for Burlington particularly in area 35 (Millcroft) where they saw a total of 77 sales. The map shows us that Burlington continues to do quite well from the beach all the way to HWY #5. There’s a lot to be happy about when we review the above chart, Burlington Residential Table. Because we can see that Burlington has had a great month. March 2019 saw an increase of 7% in sales activity with a total of 258 sales. And an increase of 15% in the number of active listings or 500 for the month. And the average price of a property was $738,839 indicating to us that there was a 0% difference to March 2018. The stats provided by RAHB provide us with a lot of information that is very useful. This month for example we saw a 1% drop from March 2018 with a 40% increase over February 2019. 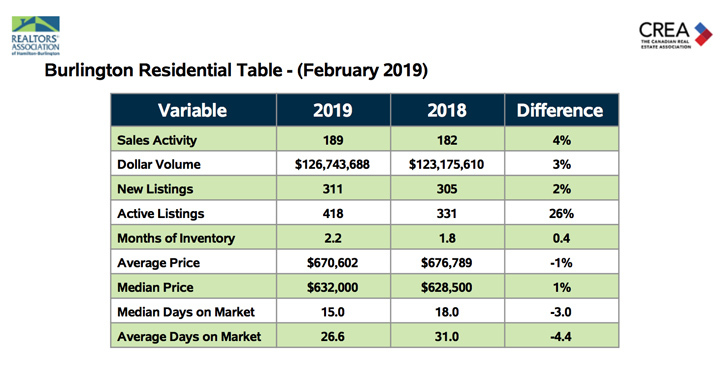 And the stats are indicating that there was a 74% increase over January 2019, these numbers are great for the spring market. 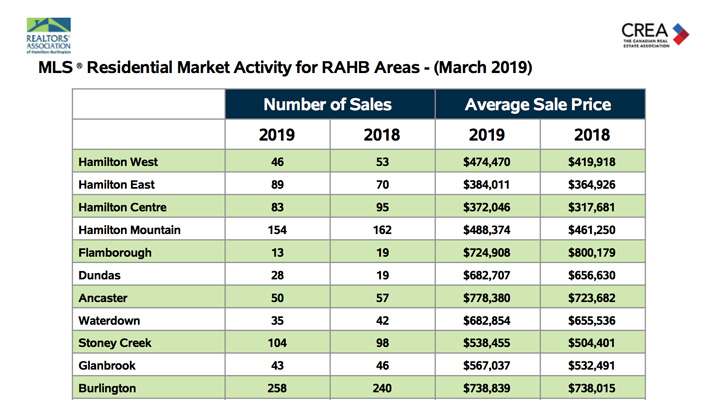 The average home saw a 4.9% increase for the RAHB area at $575,099 from March 2018. Have you been thinking about selling your home? Contact Lori today and she’ll be happy to discuss the next steps. And if you want to learn more about the Burlington market, Lori will be happy to go over with you. Design trends for 2019 are here and it’s the time of year when a lot of people are starting to think about making some changes to their home. Today we’re focusing on the kitchen. Refreshing your kitchen to make it feel new again can make such a difference. 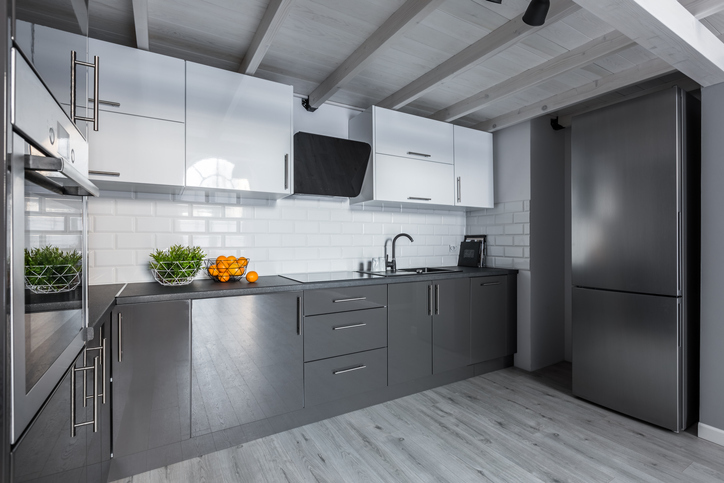 Listed below are some of the popular kitchen design trends for 2019. This is a trend that’ll be making it’s mark in 2019. You’ll start to see this very modern twist to kitchen cabinets. And another trend that often goes along with this is eco-friendly materials. What a great way to achieve a seamless look with your vent. This works with traditional and modern kitchens. There’s defiantly something great about clean white or wood cabinetry, it can really open up your kitchen. And it goes so well with natural wood accents. This looks great in smaller kitchens but can also look fantastic in any size kitchen. 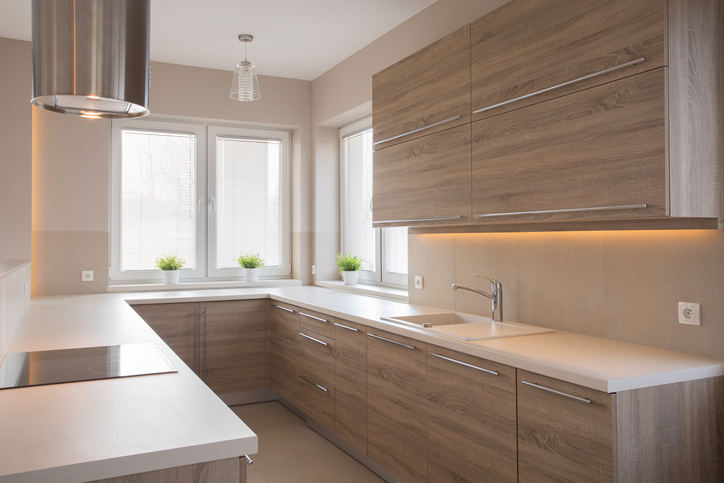 It seems that 2019 will be there year for industrial countertops and we can see why. They change the look of your kitchen almost instantly. And you’re able to use a number of different materials to achieve this look. Having a unique look to any room in your home is wonderful and can really show your personality. Try handmade or organic tiles, you’ll have something that no one else will. 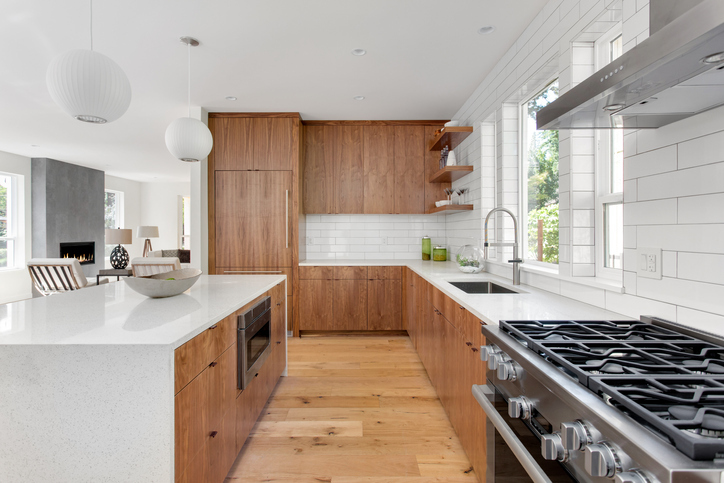 Wood panels, or countertops or floors can create a very warm look. Whether you choose to use a lot or a little, you’ll be making a statement, creating a unique and warm space. In the 21 century we have a seen a lot of advancement when it comes to technology and those advancements just keep coming. And our kitchen appliances are catching up. You can now get almost anything to target your needs. Some examples are, wifi-enabled espresso machines, wine fridges that dispense wine, the possibilities are truly endless. With so many possibilities and the market gearing up for Spring and Summer it might be time for you to give me a call or email me. We can go over your wish list and find your dream home. Let’s take a look at the above chart, Residential Market Activity for RAHB Areas. Here we can see that the number of sales has increased slightly compared to the same time last year. With the total number of homes sold for February were 189. And with the average cost of a home being only down a bit to $670,602. 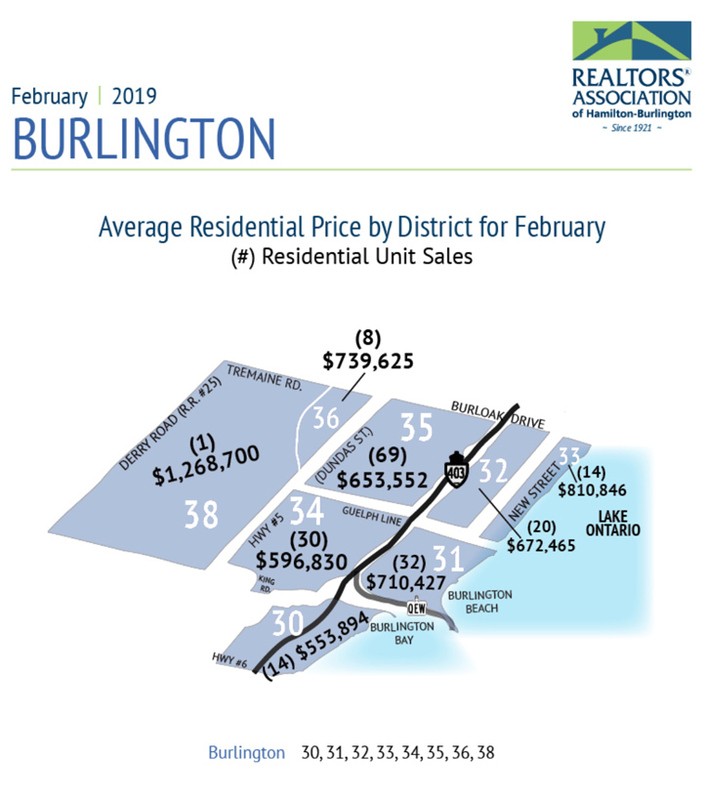 The Average Residential Price by District map is clearly indicating that Burlington did very well in February 2019. And when we look at the map we can see that area 35 did particularly well with a total of 69 sales. We can also see that Burlington overall did very well from the Burlington beach to HWY #5. The Burlington Residential Table, is indicating to us that Burlington saw an increase of 25% or 418 sales for the month of February 2019. And the median price of a home during the last month was listed at $632,000. A home in Burlington was on the market for 15 days, that’s down 3% compared to the same time last year. And the chart includes the neighbourhoods of Millcroff and Headen Forest. There was a reported 735 sales of residential properties for the month of February located in the RAHB areas. And we can see that there was also a 4% drop from the same time last year. And with the average price of a home for the entire area was up by 1.9% to $557,135. “The trend for the past few months has been that more affordable properties and communities have been seeing gains, but this month the statistics vary regardless of the type of property and location. The numbers can change from one month to the next, and that’s why it’s best to work with a REALTOR® when buying or selling. They know their communities and have access to comprehensive data throughout the month.” – RAHB CEO George O’Neil. To learn more and for a more in-depth statistics and some additional metrics, please read the full report. And if you have any questions please feel free to contact Lori. If you’re thinking about making a move, make sure you contact Lori. And if you’ve been thinking about selling your home and want to know more about the Burlington market, Lori will be happy to go over with you. No cost and no obligation. Burlington, Oakville, Hamilton and surrounding area homes, townhouses and condos for sale. 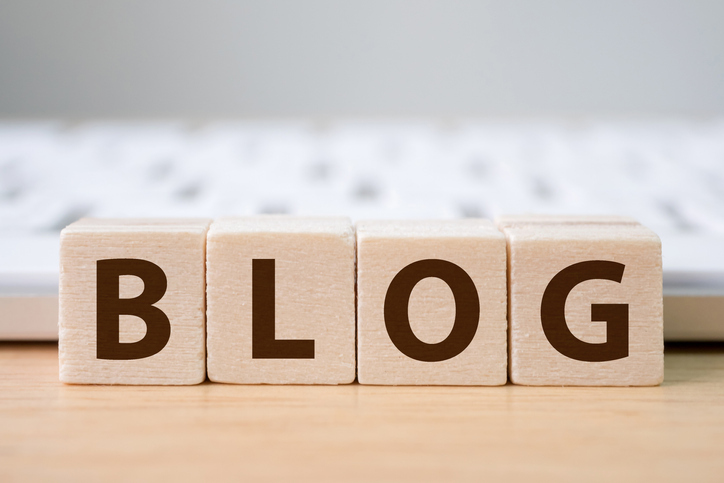 Copyright © 2019 Burlington Real Estate Blog. All rights reserved.